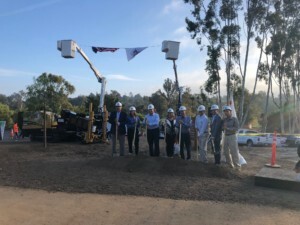 The Rancho Santa Fe Association invited Covenant residents and those affiliated with RSF Connect to a groundbreaking ceremony at the Rancho Santa Fe Golf Club on Sept. 27. 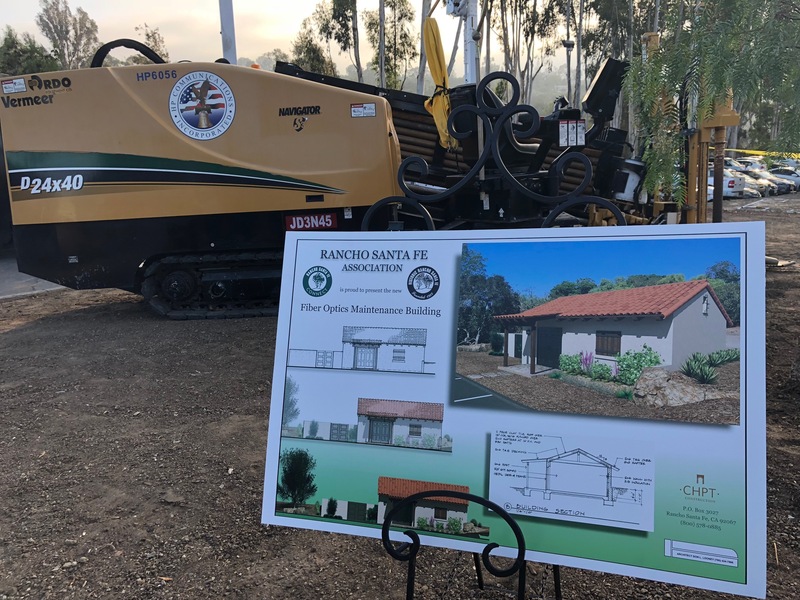 The ceremony was held at the site where the Fiber Optics Maintenance Building will be constructed for 1-gigabit fiber-optic internet network in the Ranch. The $19 million project will enable every resident to have the fastest internet service in the nation, wireless capabilities, and other telecommunication features. RSF Association Manager Christy Whalen welcomed guests. Whalen went on to say the event had many attendees who were instrumental in bringing 1 GB internet service to Rancho Santa Fe. She was also quick to point out the Association’s great collaborative working relationship with the county of San Diego. “Permitting and progress has moved even quicker than we had anticipated,” she said, noting that the project’s financing with First Citizens Bank was in the final stages. Whalen commended all involved who put countless hours into RSF Connect and brought it to groundbreaking day. “When I say that we couldn’t wait to break ground, we literally didn’t wait. 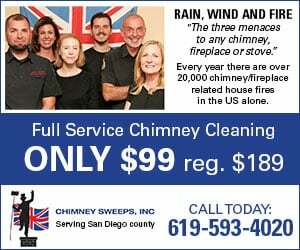 We have been digging up our streets for about four weeks now,” she said. The contractor for RSF Connect is HP Communications and the internet service provider is Race Communications. Whalen shared that to date, 20,000 feet have been dug for the conduit on the roadways. The trenching has been ongoing, and up to 11 crews have been working in the community at once. Whalen attributed the project moving full speed ahead to this. Whalen then introduced Association’s board President Ken Markstein. He told the crowd that the vision for this project began a few years ago. “There are a lot of people who worked on this project in the last three years,” he said. 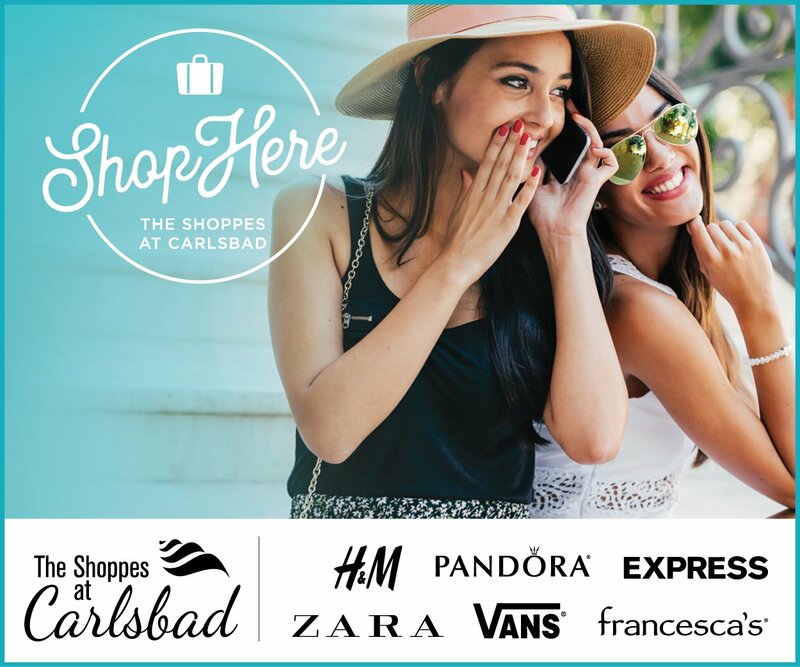 Markstein said about a year ago an advisory vote took place in the community where 83 percent of individuals voted in favor of RSF Connect. He also noted how RSF Connect would bring the Covenant up to the 21st Century. “Not only does it (RSF Connect) improve the quality of life for us here in the community, but it will help to enhance our security,” he said, adding that children can now complete their homework on time with high-speed internet. Markstein also shared how RSF Connect will add intrinsic value to homes making residences more marketable in the community. While Markstein thanked the Tech Committee for its work and leadership, he was also quick to point out the hard work of Fred Wasserman, the former board president of the Association. Markstein said that the Association staff had worked day and night on behalf of the board. “And now that the project is going, they (staff) are putting in just as much time to ensure the project is on time,” he said. To learn more about RSF Connect, Covenant residents can visit www.rsfassociation.org for updates.